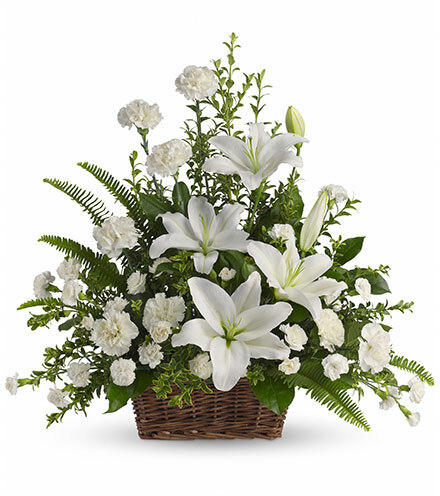 Frederick N. "Skeeter" Benfer, 82, of White Deer, passed away Friday, March 15, 2019, at Watsontown Nursing and Rehab Center. He was born June 20, 1936, in Watsontown, a son of the late Francis E. and Helen E. (Yeager) Benfer. Skeeter attended Watsontown High School before serving honorably in the Navy during the Korean War. He was a member of the Watsontown American Legion Post 323, Milton Moose Lodge 171, and the Watsontown Masonic Lodge 401 F&AM. He is survived by two daughters, Kandy Gardner and her husband John, of Baltimore, Md., and Ruth Ann Benfer of Springdale, Ohio; three grandsons, Jason Gardner, Nicholas Gardner and fiancé Chelsea Schott, and Riley Hinkley; one granddaughter, Mallory Hinkley; one sister, Linda Danowsky of Milton; many nieces and nephews; and several great-nieces and nephews. He was preceded in death by two brothers, Edward M. and Clarence Benfer; and three sisters, Nancy Ann Barnwell, Jane Mahoney, and Sally Jordan; and one niece, Cindy Danowsky. There will be a graveside service with full military honors held at 11 a.m. Monday, March 25, in Watsontown Cemetery, with the Rev. James H. Fladland, of St. John's Evangelical Lutheran Church, Watsontown, officiating. 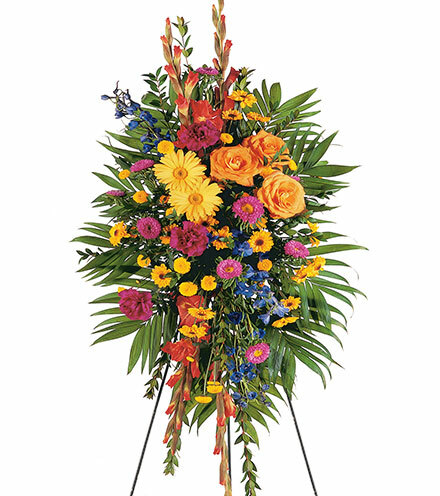 Arrangements have been entrusted to Brooks Funeral Home and Cremation Svc PC, 124 Main St., Watsontown.